25 years have brought many opportunities to learn more: professional credentials from ACE, NASM, NSCA, RTS, and IYCA, a mentorship at Athlete’s Performance in Arizona, and professional youth coaching credentials from the NYSCA. 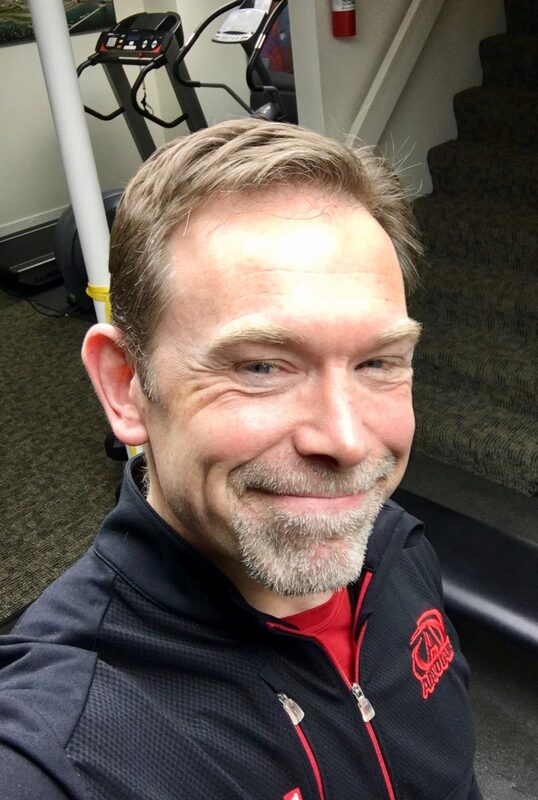 Formerly the Fitness Director at the Deerfield Multiplex and Midtown Athletic Club at Bannockburn, I’ve had the good fortune to run the fitness programs and personal training departments for the two largest fitness centers on Chicago’s North Shore. Best of all, I’ve been able to coach all three of my kids sports teams for years. 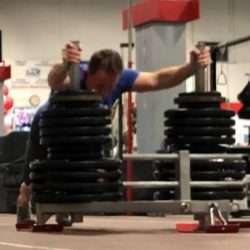 Today, as an independent fitness coach, I teach frustrated athletes to move optimally so they can reduce injury, play longer, and play better. Whatever ‘being in better shape’ means to you, I’m committed to helping you reach your personal best. Minimize or eliminate pain due to dysfunction before anything else. Once that's accomplished, get as strong as possible, as strength is the foundational quality of all other fitness modalities. A smile and a warm greeting, followed by a dynamic warmup and a coaching session tailored to moving you toward your own optimal performance. Two clients post-ACL replacement are back to golf, skiing, and Spinning. One client post-back surgery playing qualifiers for the Senior PGA. One young client qualified for Army Ranger school with top fitness marks. What do YOU want to accomplish?